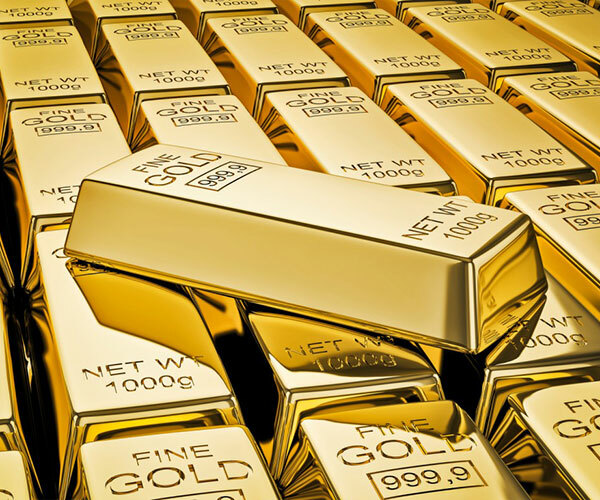 The Royal Precious Metals & Mining Fund is a fund focused on long term capital appreciation by investing in precious metals and companies which are operating in the precious metals business. The preferable range of companies includes those, which are engaged in the production, the distribution or the marketing of gold, silver, platinum, palladium, diamonds or other rare metals. The fund can buy its investments worldwide in all markets without any restrictions and in that respect, tries to achieve a wide risk diversification. For further information please refer to www.lafv.li. Management fee: 1,75 % p.a. Custodian fee: 0,15 % p.a.